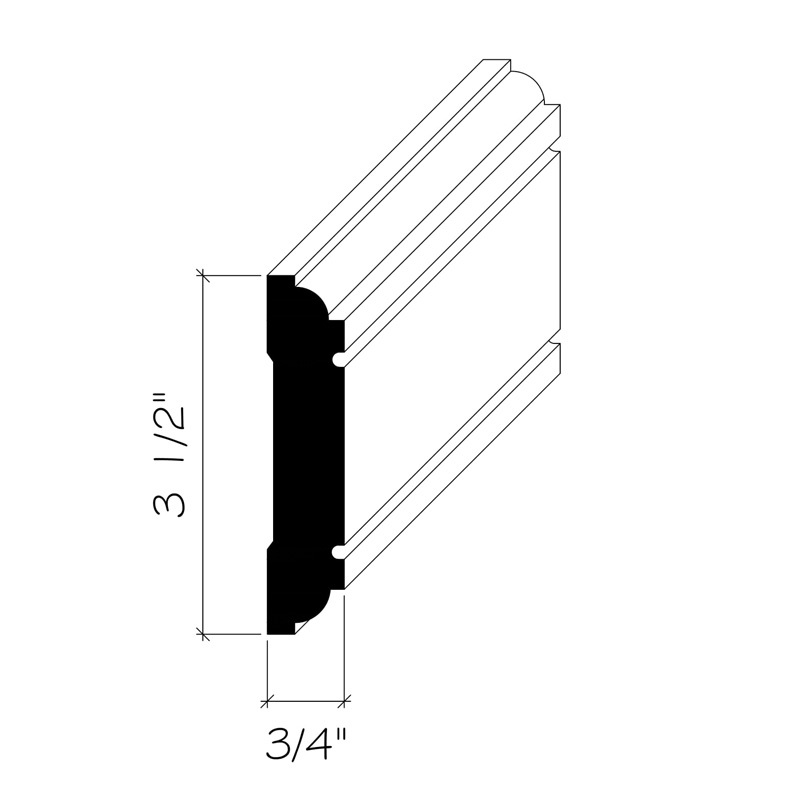 Browse through our chair rail moulding profiles below. 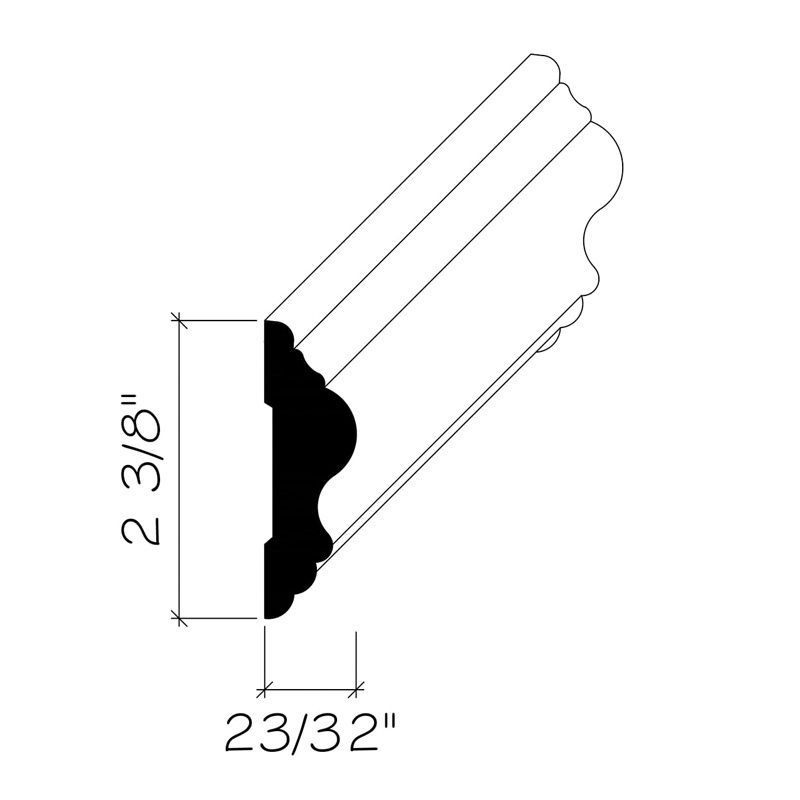 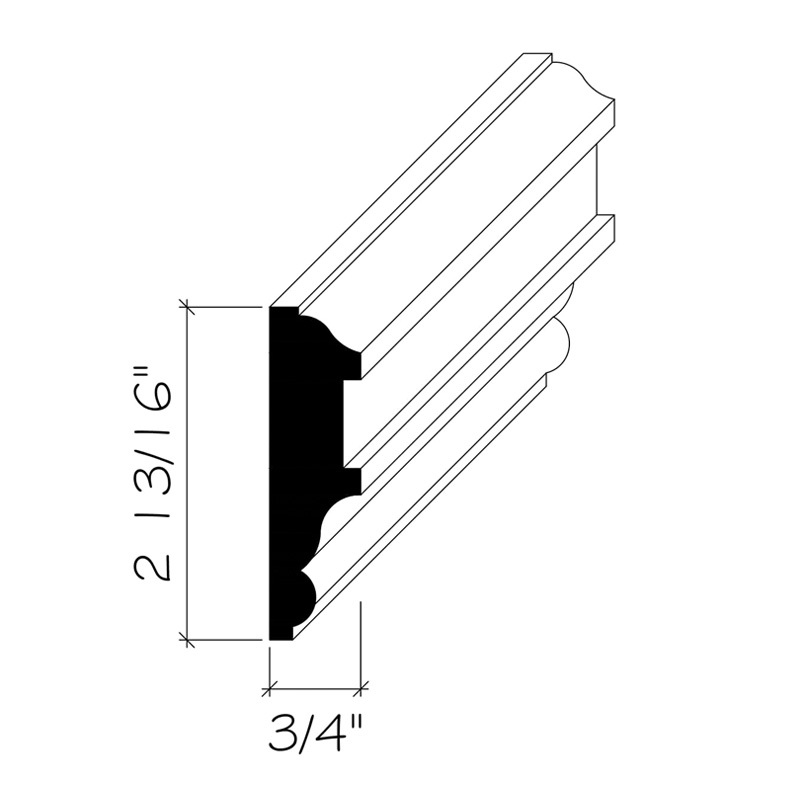 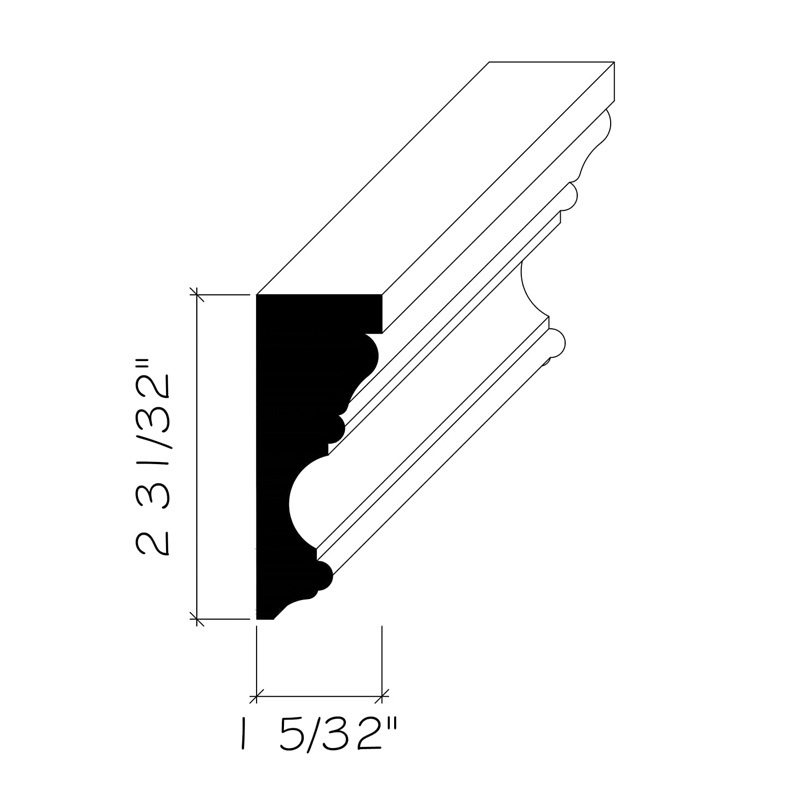 If you have any questions about the mouldings listed, are interested in placing an order or would like a custom profile created – contact us today. 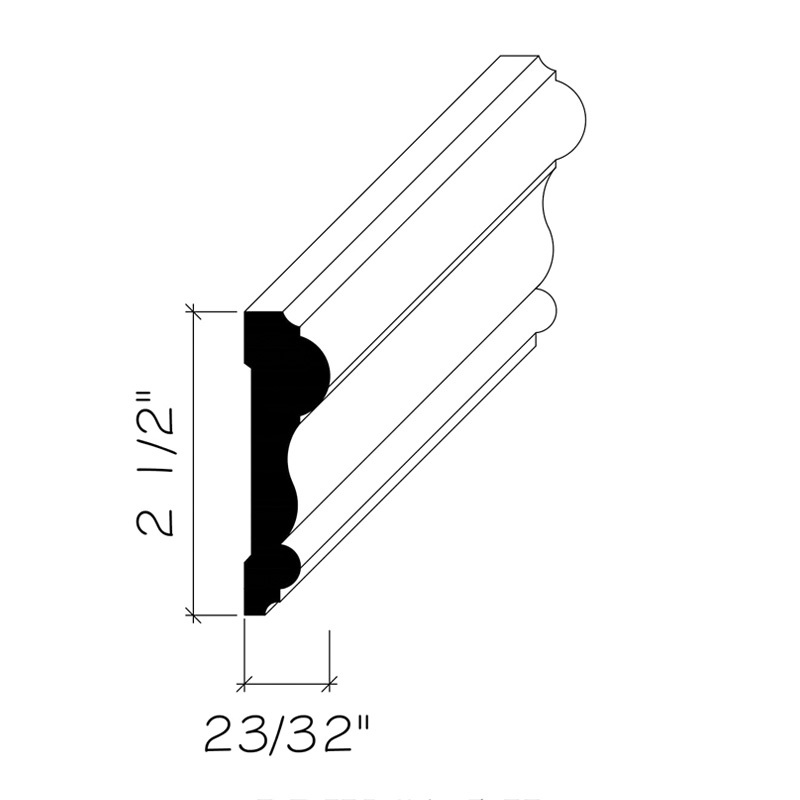 Keep up with the Lange Bros. Woodwork team by subscribing to our quarterly newsletter.